Plans for Uninsured Patients - Neal J. Postel D.D.S. 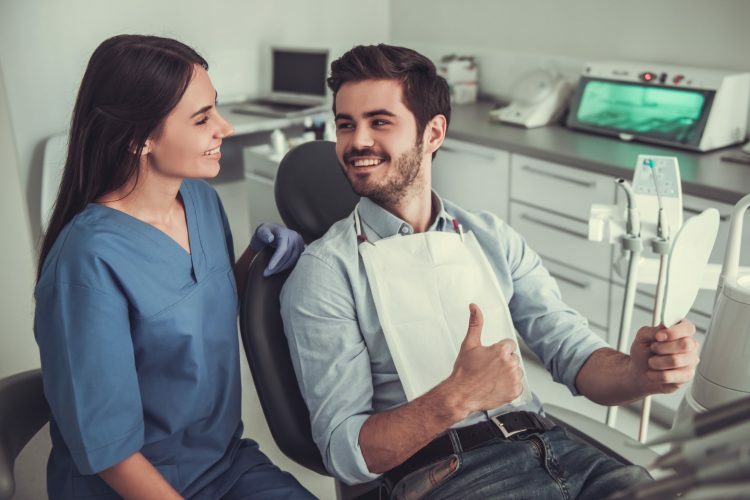 Even if you don’t have dental insurance, you can still get the dental care you need. For those without insurance, our Cleveland family dental clinic offers in-house payment plans at a discount. If you do not have dental insurance, we offer a discount payment package. You pay an annual upfront fee. Initial fees are non-refundable. Packages cannot be transferred to another person. All services provided by the plan must be completed with a year. 10% discount off restorative care.